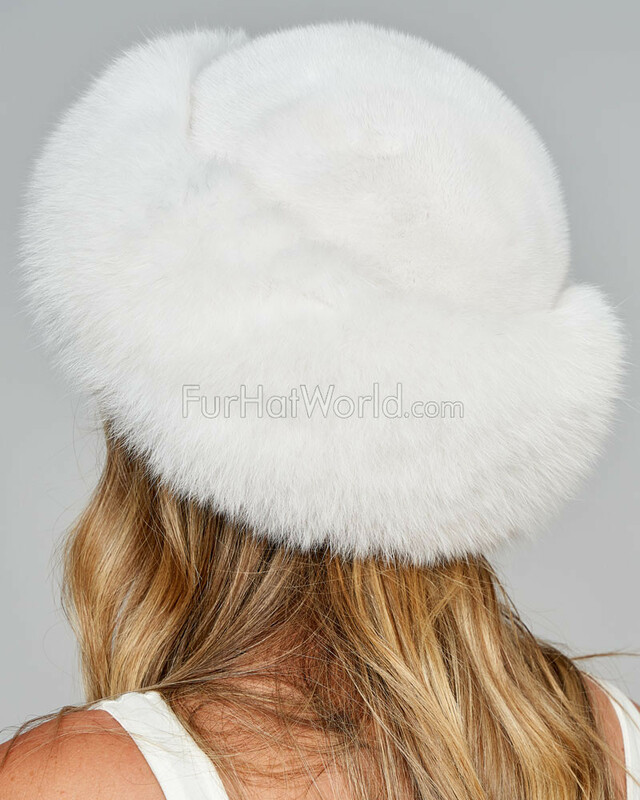 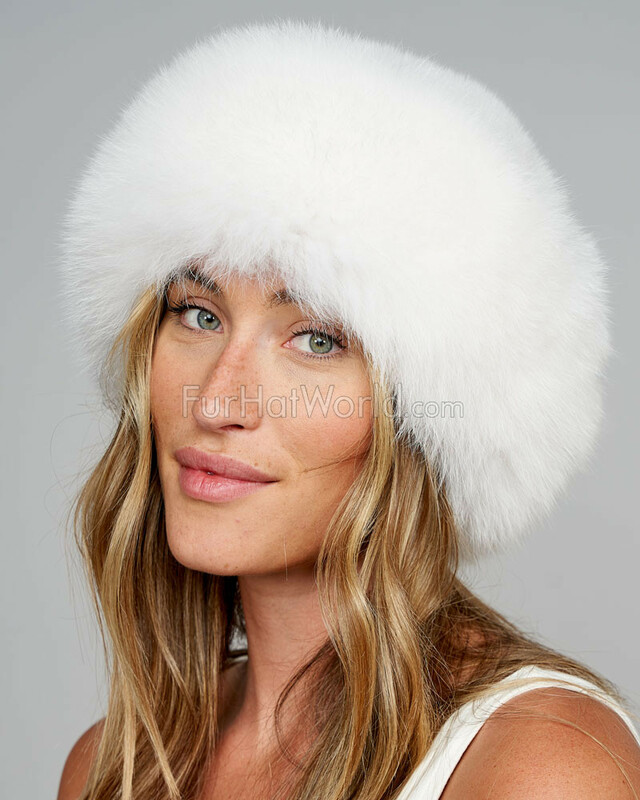 White Fox Fur Roller Hat with Mink Top. 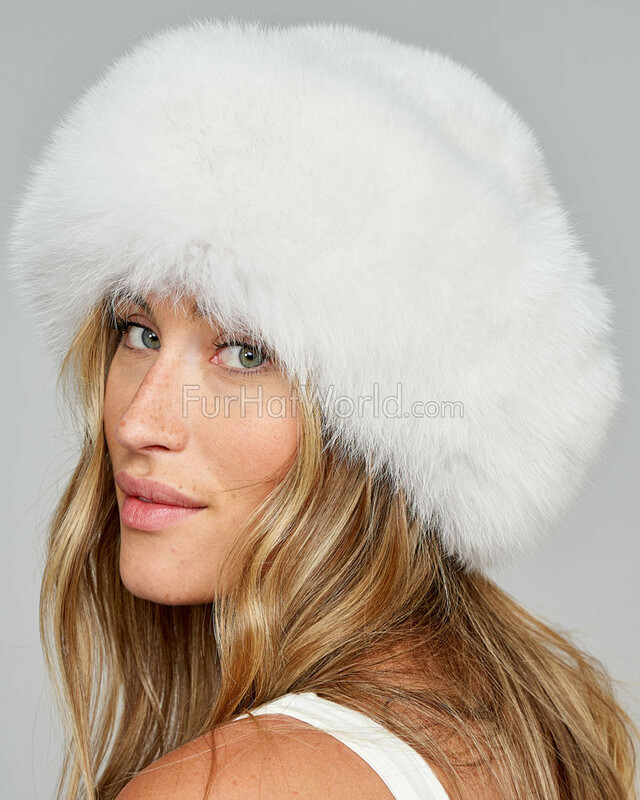 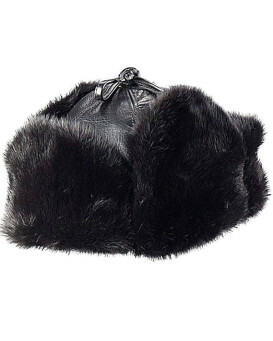 This ladies fur roller hat features a wide band of natural ranch raised fox fur with soft white mink fur on the crown. 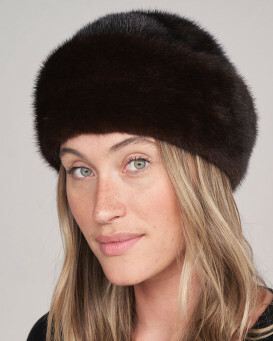 Stretchable elasticized interior brim for a perfect fit every time. 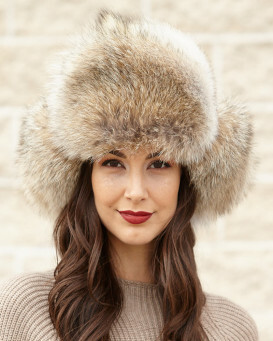 An absolutely exquisite hat that will keep you toasty warm. 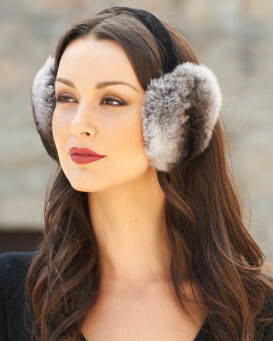 Exceptional quality!